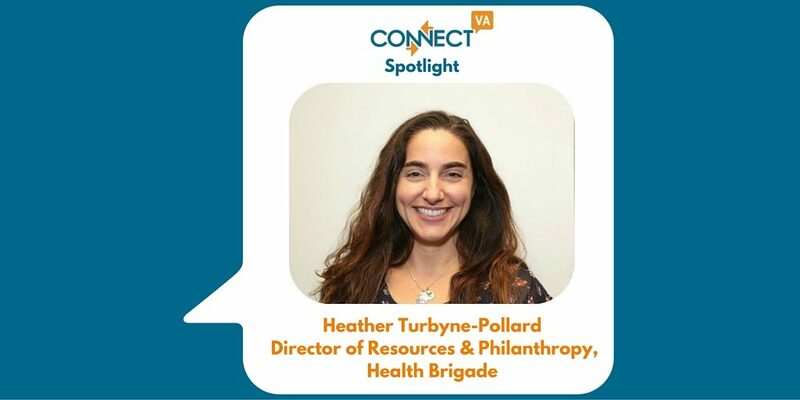 My name is Heather Turbyne-Pollard and I am proud to serve as Health Brigade’s Director of Resources & Philanthropy. Health Brigade is formerly known as Fan Free Clinic. I started working here in October 2015. I love the organization’s mission to provide quality health services, especially to those least served, in a compassionate and non-judgmental environment. I came here from a 15 year career at United Way of Greater Richmond & Petersburg where I learned a good deal about our local nonprofit community and the critical role nonprofits play in strengthening the fabric of our region’s safety net system in a whole host of ways. 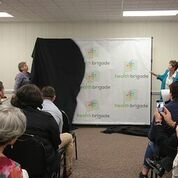 Health Brigade is one of those nonprofits I have always admired for its rich history on confronting social justice issues that affect individual and public health head on. ABOVE: The new Health Brigade brand was revealed in June 2016. My role is to support the organization by ensuring we have a solid internal structure (strong administrative practices that make for happy employees) and the funding and resources to continue providing quality health services to those in need in our region. When people love their organization and the work they do, it becomes more than “just work”. You become part of a movement greater than yourself. That’s why I love our new name. 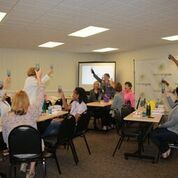 Health Brigade is so fitting because it harkens up images of people coming together to tackle something–like a community pulling together, and passing buckets of water to help put out a neighbor’s fire. Healthcare and specifically the integration of health and mental health services are at the core of our work. I admire that we are an example of integrated health and a model for not only other nonprofits in this field but for the private sector as well. I walk through our clinic doors every morning and I pass through our lobby where patients are waiting to be seen. I make a point to greet them and say good morning. It’s rewarding to me every day to come to work and know that what I am doing is helping people live healthier lives. Access to quality health care is a right for all of us–not just some of us. Sometimes, unsolicited, when someone notices that I work here, they make a point of telling me their story. I have heard wonderful personal stories about how our staff and volunteers have helped change lives, even saved them in some cases. And I also love conveying those stories to donors and potential donors so they can see the impact they make in helping us achieve our mission. 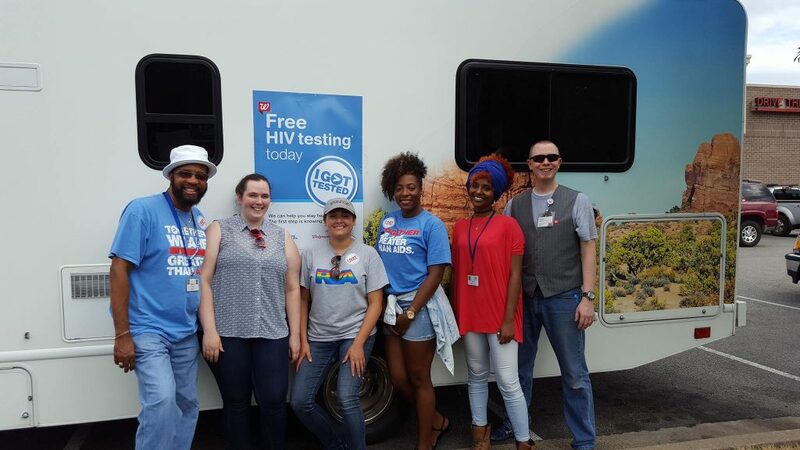 Health Brigade teamed up with Walgreens and Greater Than Aids to offer free HIV testing and condoms on National HIV Testing Day. A major challenge as a nonprofit focused on health care has been educating the general public on the need for our services still, even after the passing of the Affordable Care Act. We still have people who technically qualify for ACA but can’t afford it because their income is too low or those with coverage gaps because they have lost employment. In addition, Virginia did not expand Medicaid, an important part of the ACA implementation, which has left a coverage gap as well. We launched our new brand in late June and so we are still excited about that change. 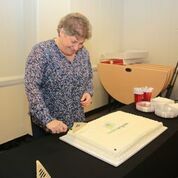 We have been Fan Free Clinic for nearly 50 years and so it’s a big step to change our name. We have gotten great feedback on our new name and brand. 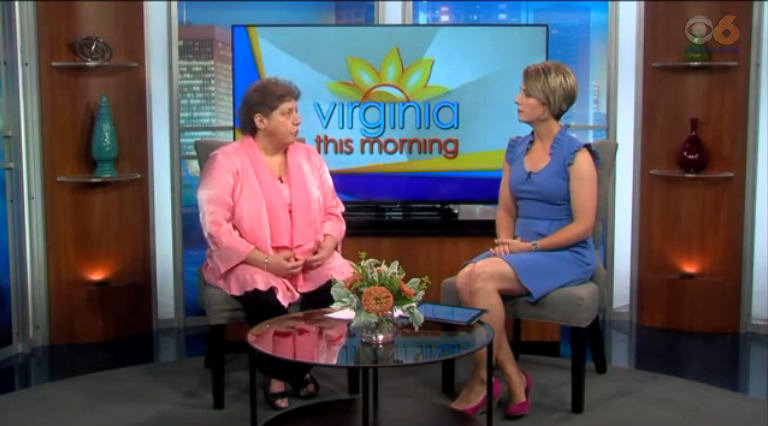 VIDEO: Executive Director, Karen Legato explains the change going from Fan Free Clinic to Health Brigade on Virginia This Morning. As part of the amazing nonprofit community in RVA you can’t help but be encouraged to connect with other nonprofits. RVA has a wonderful nonprofit community. We connect to this larger community through ConnectVA. It is chock full of resources for our sector, from accessing community calendars, organizational resources, learning about emerging nonprofits and keeping up to date on the nonprofit sector. RVA is lucky to have such a hub for our sector. Know someone who should be a ConnectVA Spotlight? Send us an email at admin@connectva.org and let us know! Register to receive the latest RVA Nonprofit News, Jobs, Events, Spotlights and more! You make us proud. Health Brigade (formerly Fan Free Clinic) is honored to have you helping to lead the Brigade. Your kind spirit, commitment and competence inspires all of us. Thank you for serving with us. YOU ROCK!